Looking for a Veterinary Dermatologist? Skin and ear disease accounts for roughly 25% of the clinical case load in the average small animal veterinary practice. Many skin and ear conditions can look very similar to each other and this can lead to misdiagnoses and inappropriate treatment, the likelihood of which increases if not enough time is put by to unravel the complex issues which are occurring with many cases. 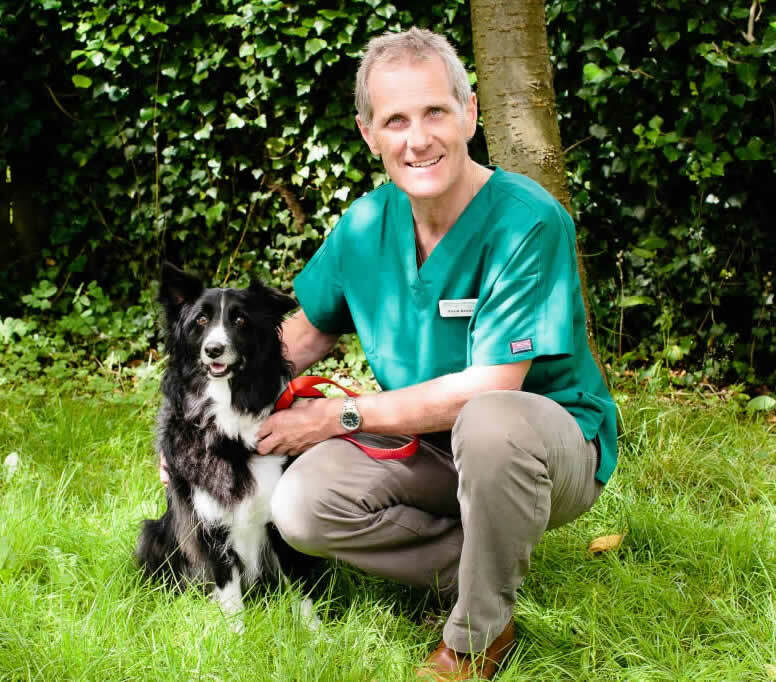 At the Dermvet Skin & Ear Clinic, our veterinary dermatologist David Bentley is determined to give each case enough time to lead an accurate diagnosis so that the correct treatment is given. Inappropriate treatment can be expensive and sometimes harmful. Treatment plans are based on the most up to date knowledge there is available. David has over 28 years of experience in treating dogs and cats suffering with allergic skin disease, acute and chronic ear disease, autoimmune skin diseases, hormonal skin diseases, skin infections, parasitic infestations and skin cancers. David is an RCVS Advanced Practitioner In Veterinary Dermatology. We offer Intradermal Skin Testing and allergen-specific immunotherapy for those pets suffering with atopic dermatitis. David has a particular interest in ear disease and is one of a few vets in the midlands with many years of experience of using a Storz Video Otoscope, which he considers is an essential tool in treating a large proportion otitis cases in dogs, and to a lesser extent, cats. In the few cases which cannot be resolved medically, David offers Total Ear Canal Ablation (TECA-LBO) Surgery and has carried out nearly 300 of these procedures over the last 28 years.